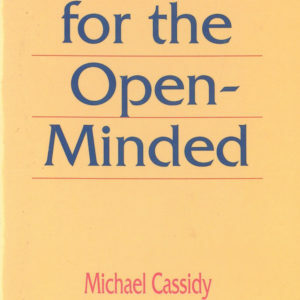 Wherever any of us might be in our ministry or leadership roles, the biblical challenges remain the same, both in terms of “holding true to what we have already attained” (Philippians 3:16) in our Lord and His Word, and “pressing on towards the goal of the upward call of God in Jesus Christ” (Philippians 3: 13 – 14). Michael Cassidy’s inspiring final address to the International Partnership Board as International Team Leader and CEO of African Enterprise remains relevant for African Enterprise and also for other ministries or congregations going through similar change processes. 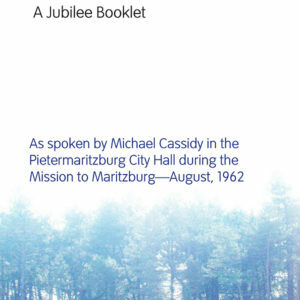 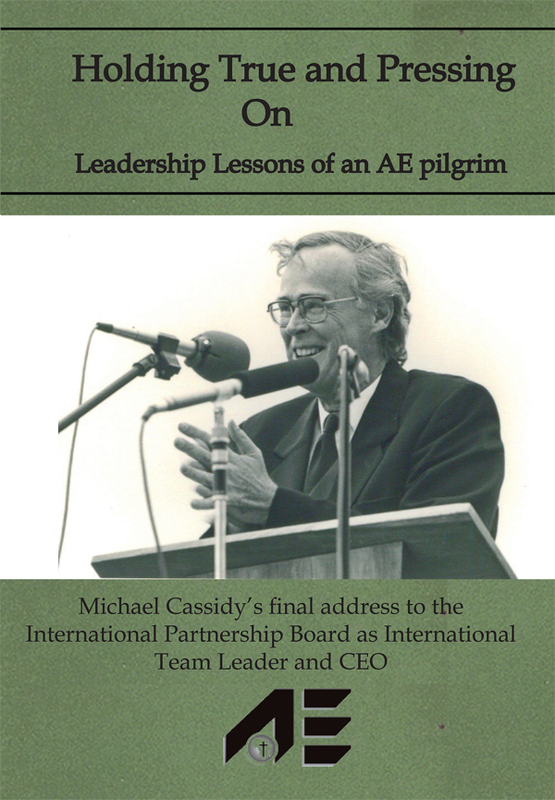 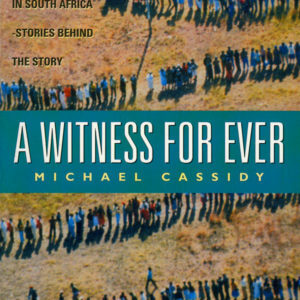 If you are a young leader about to launch your own ministry or stepping into the shoes of older leaders, or you are an older leader facing succession, there is much to be learnt from Michael Cassidy’s own personal challenges as well as the many challenges that African Enterprise has faced over the years.